Apple Bay British Virgin Islands is a popular site for surfers and you can get some fantastic shots while just relaxing on the coast. However, on this day the smooth rocks caught my eye more than the surfers. 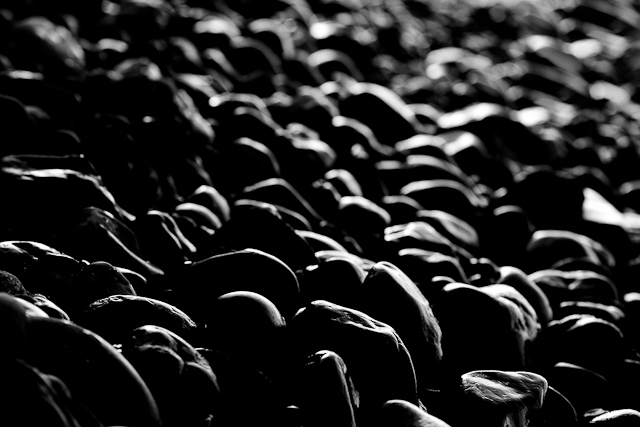 I found that black and white really accentuated and highlighted the rocks. It simplified the image in a way that I loved. 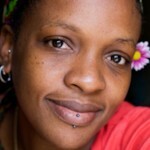 This entry was posted on Monday, April 16th, 2012 at 12:31 pm. It is filed under Collections, Food, Nature and tagged with Apple bay, beach, black and white, coast, fine art, glisten, island, macro, pebble, print, rocks, simple, Stone, Virgin Islands, water. You can follow any responses to this entry through the RSS 2.0 feed.